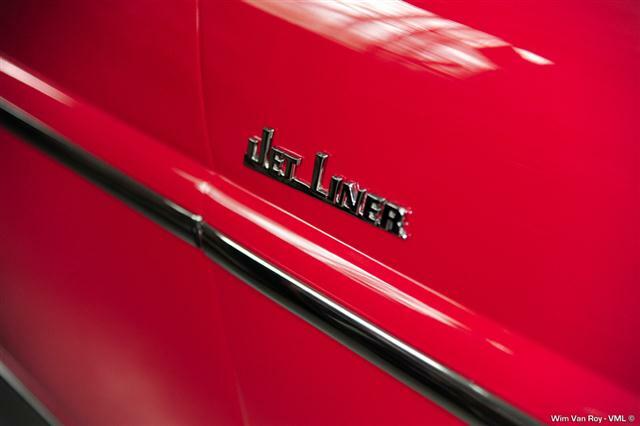 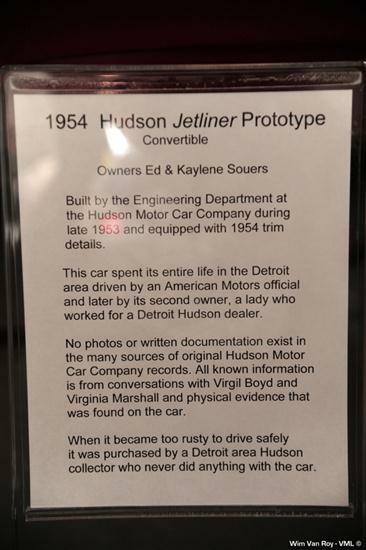 Whatever you drive, your car contains the evolutionary history of more than a hundred car companies that contributed innovation and design enhancements for over a hundred years. 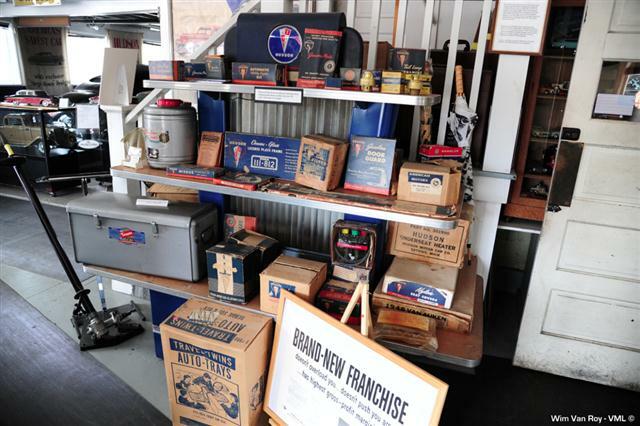 Some of these companies are no longer household names. 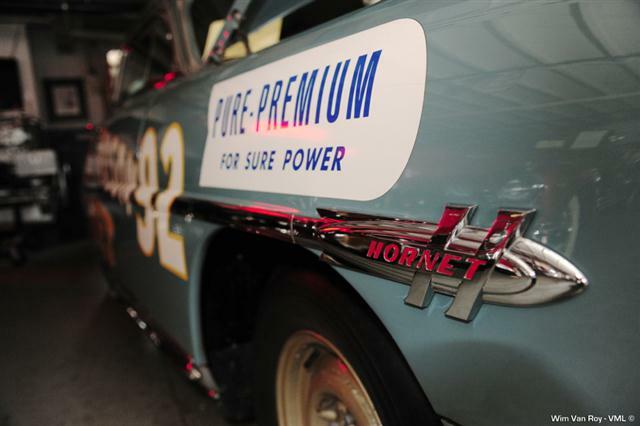 But many remain legends. 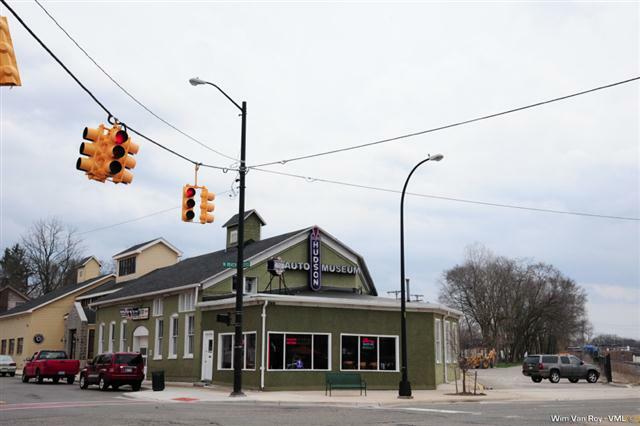 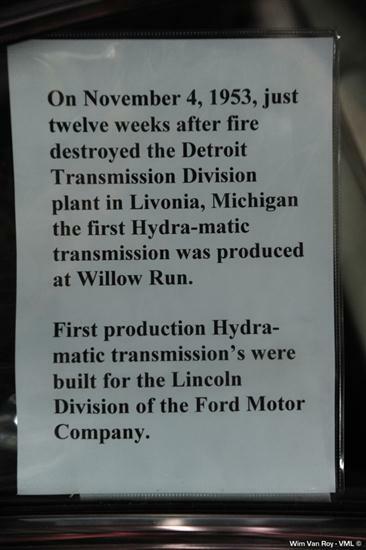 As a thriving commercial and manufacturing hub, Ypsilanti had a significant influence on these pioneering companies and the men who built them. 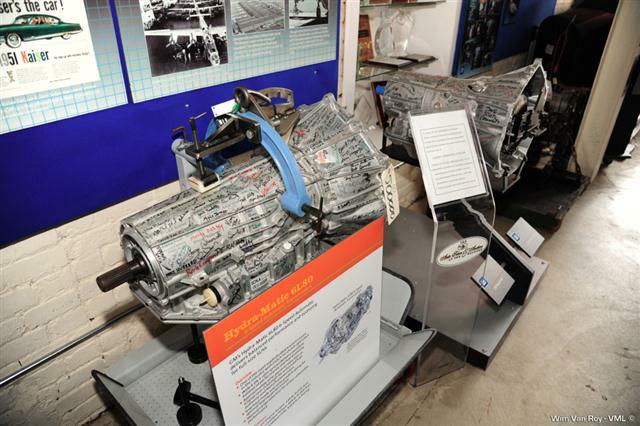 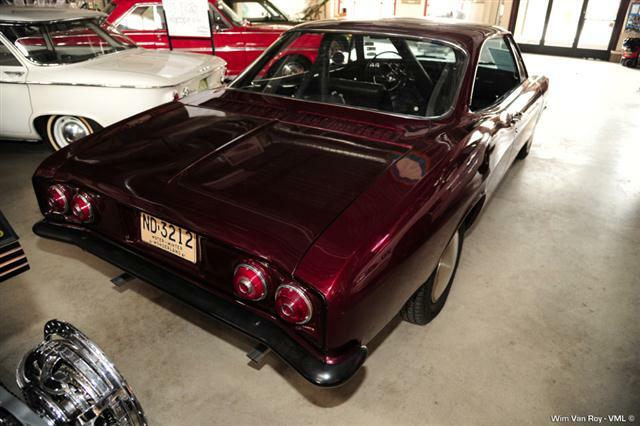 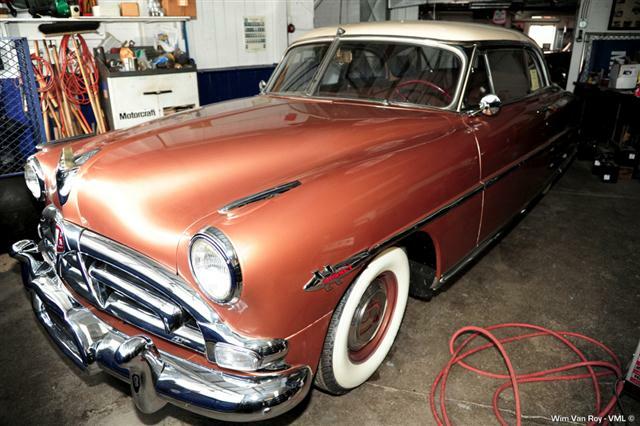 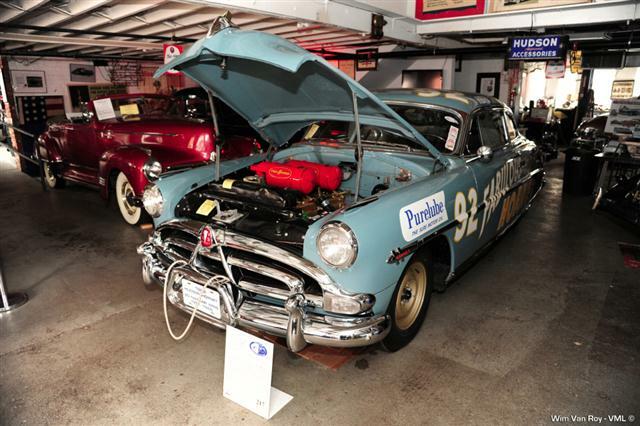 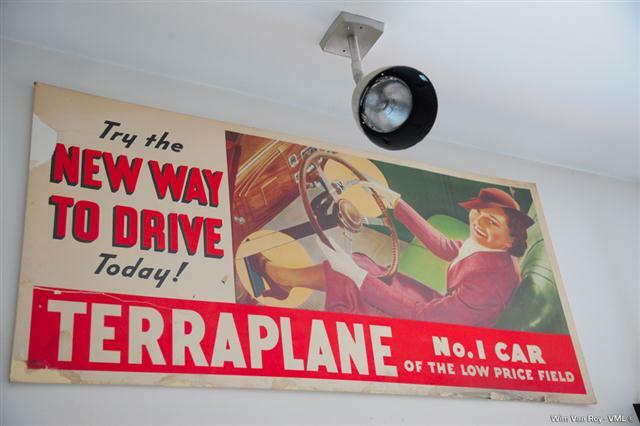 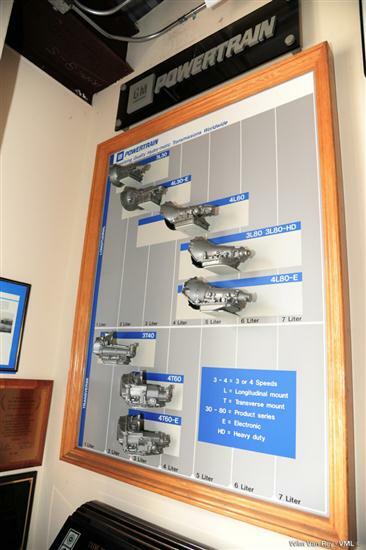 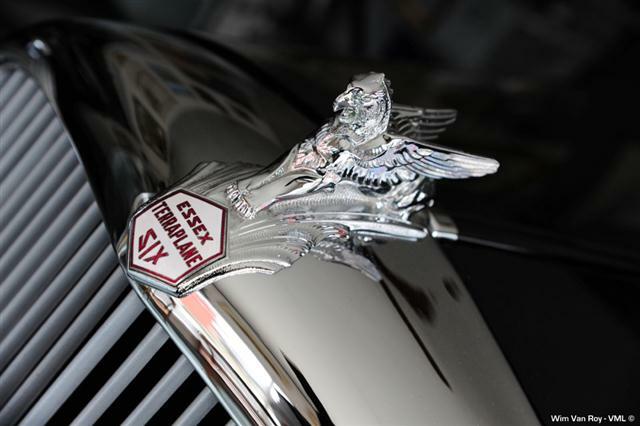 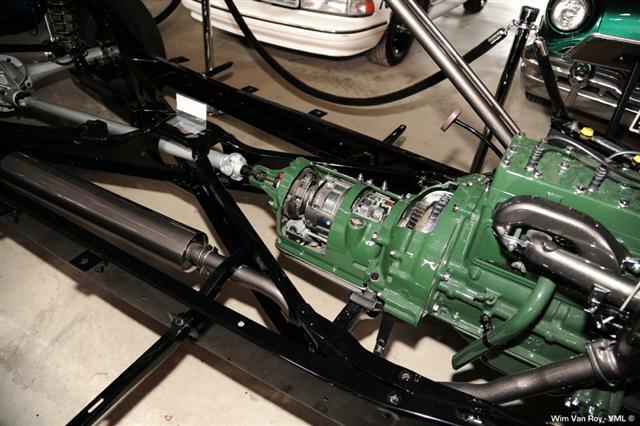 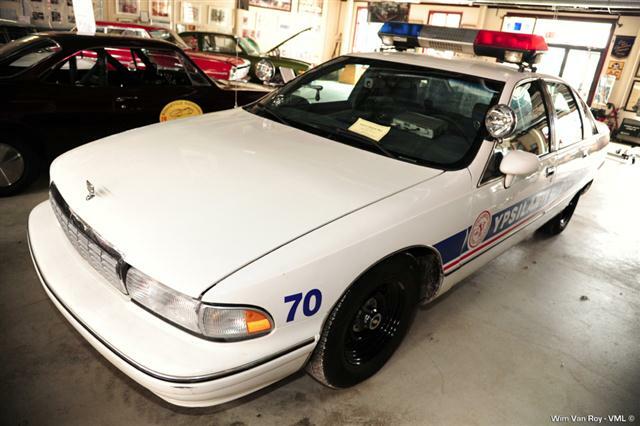 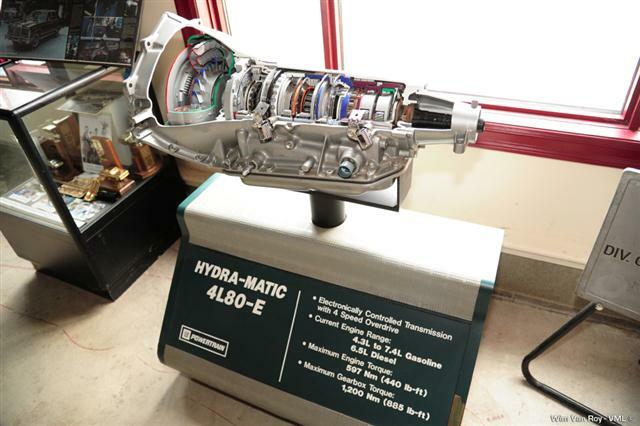 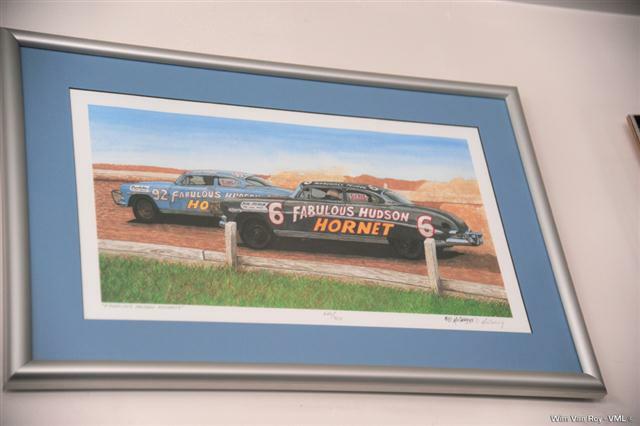 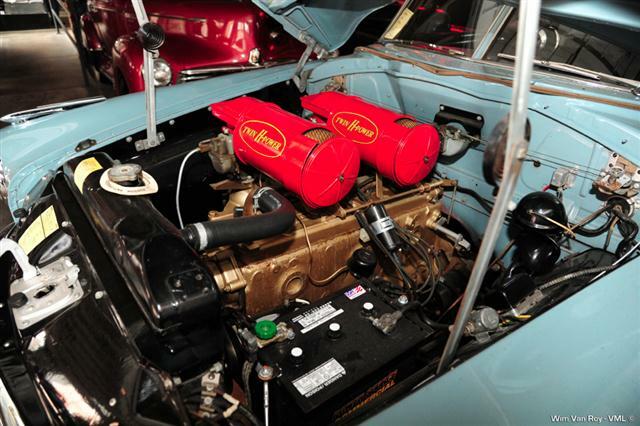 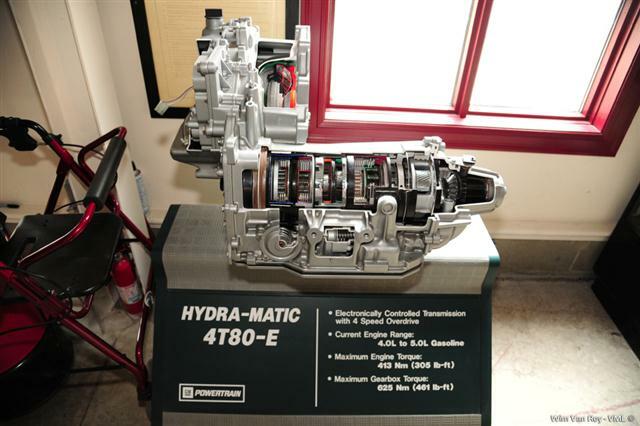 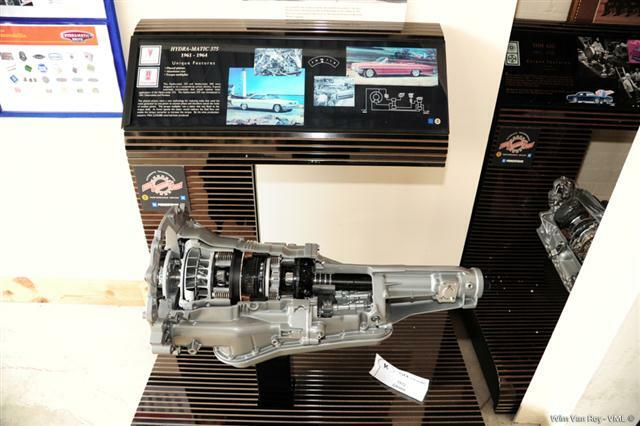 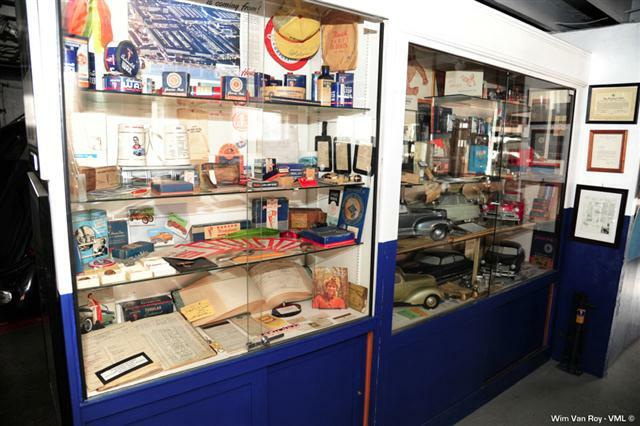 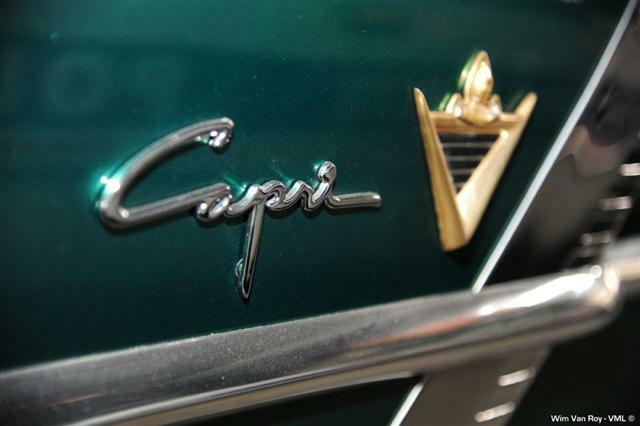 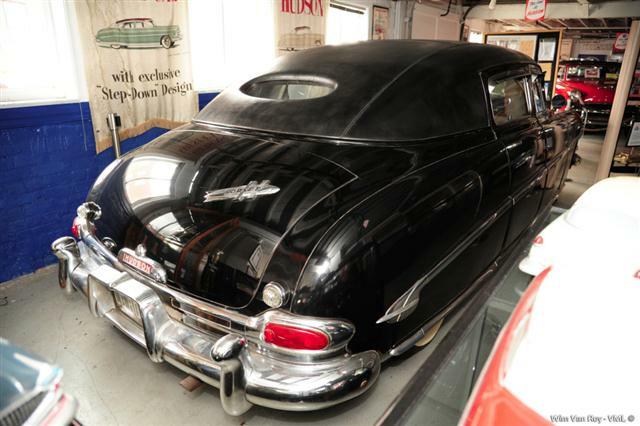 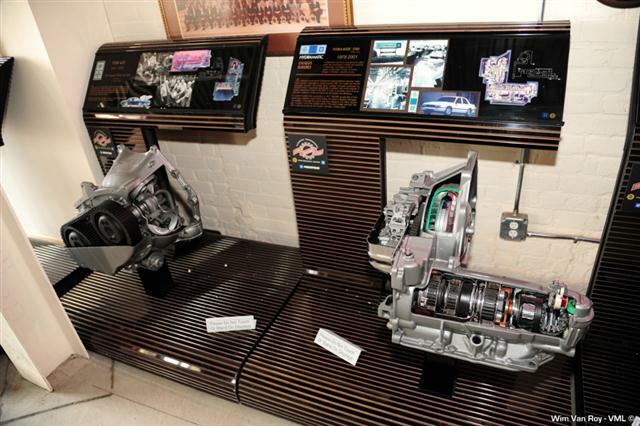 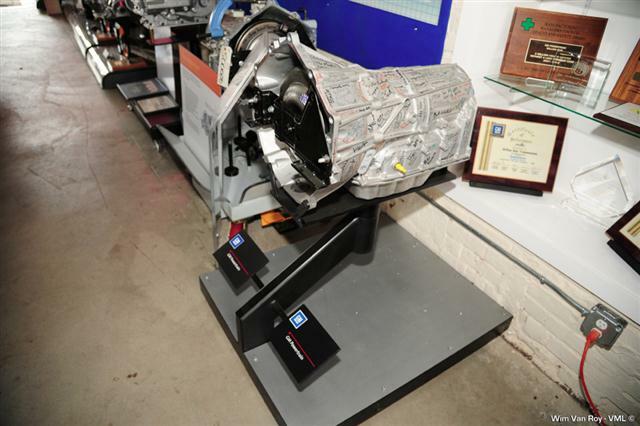 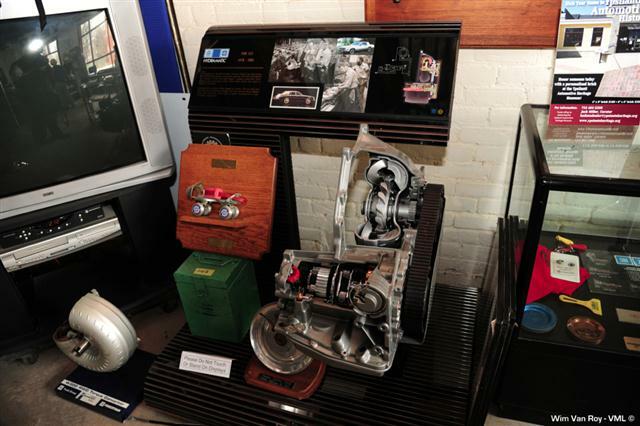 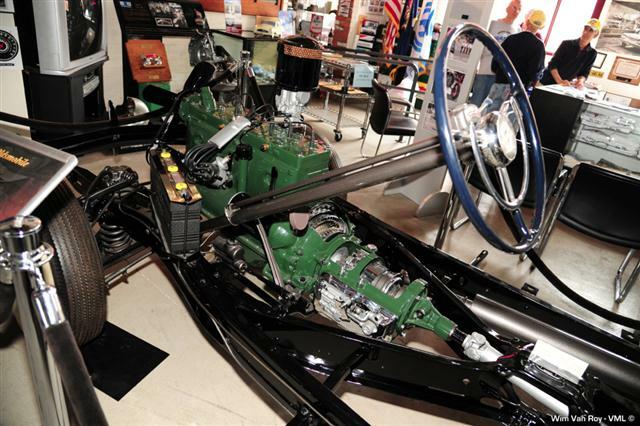 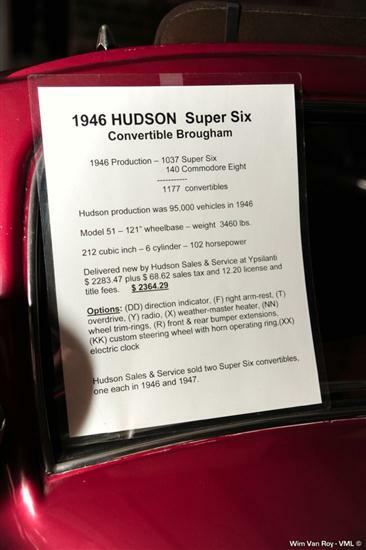 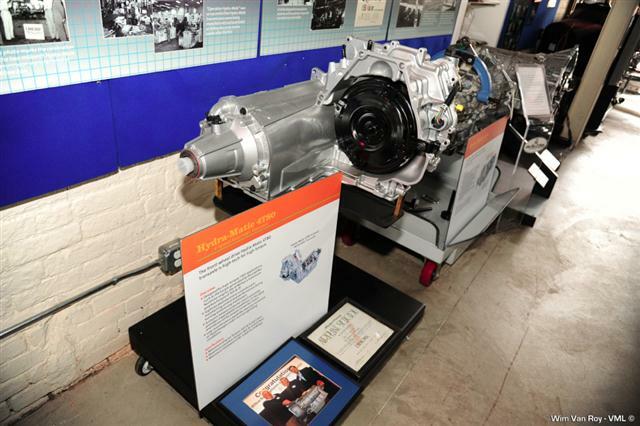 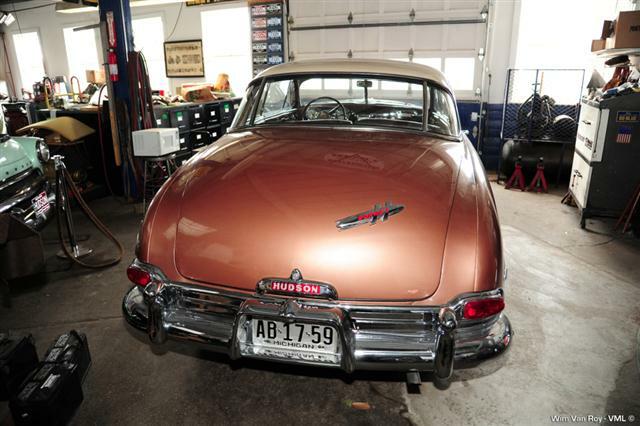 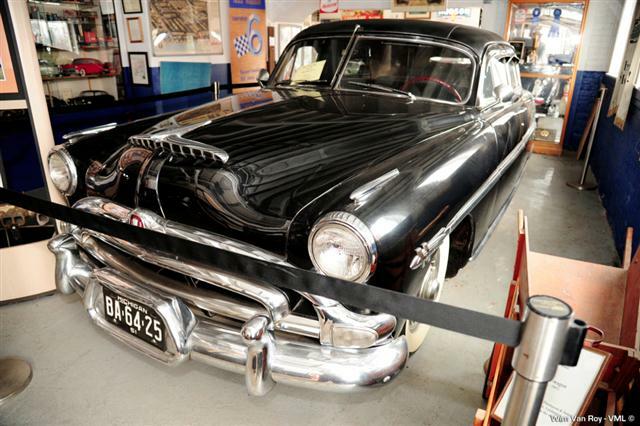 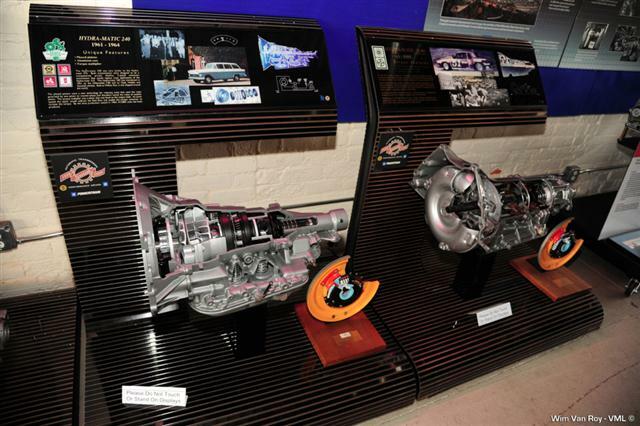 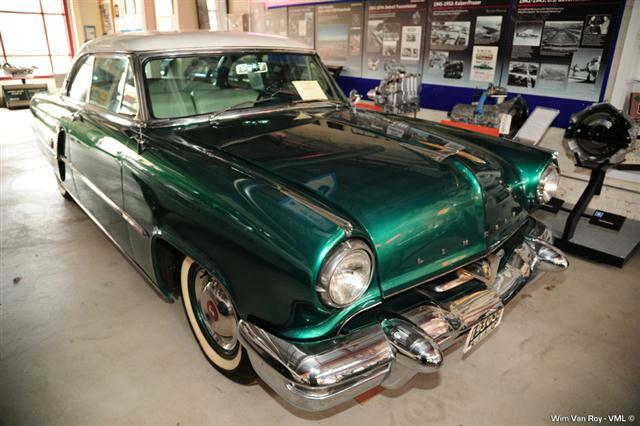 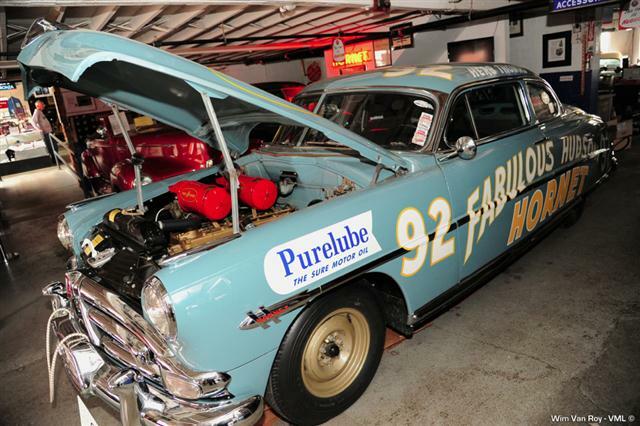 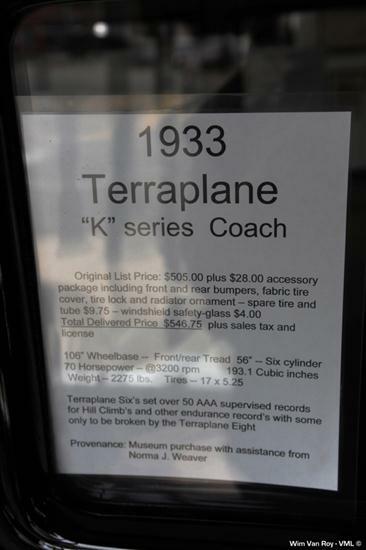 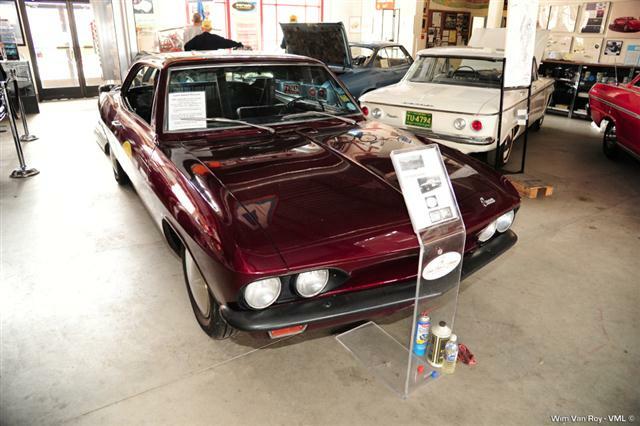 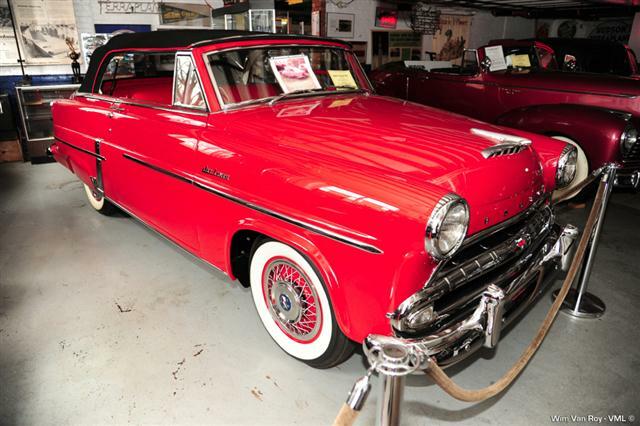 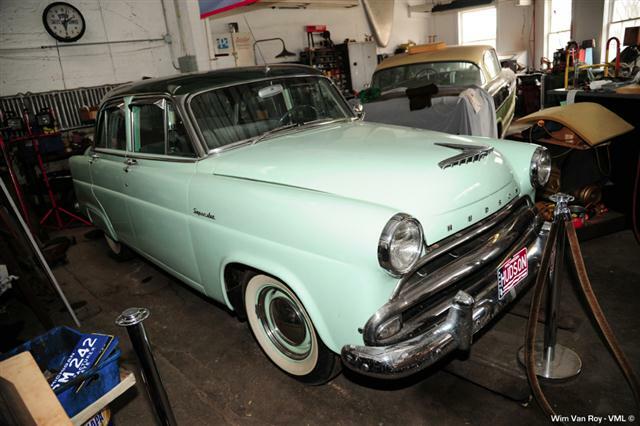 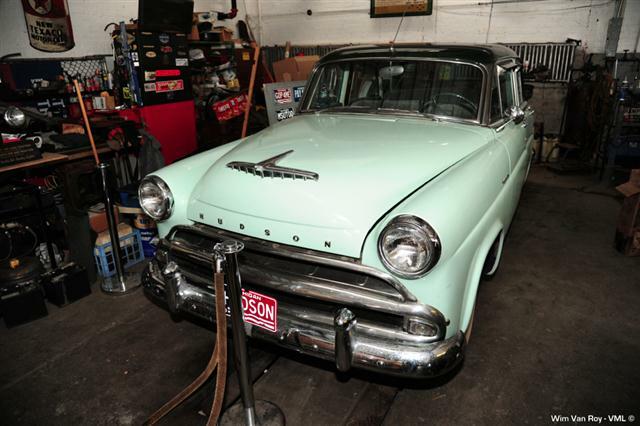 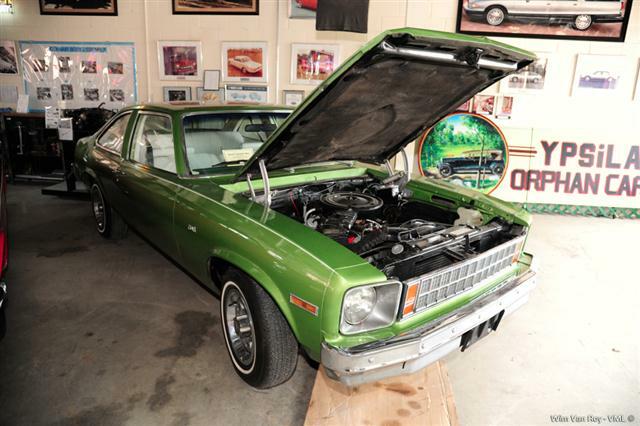 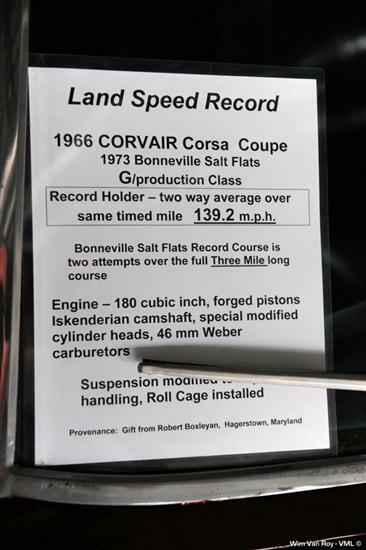 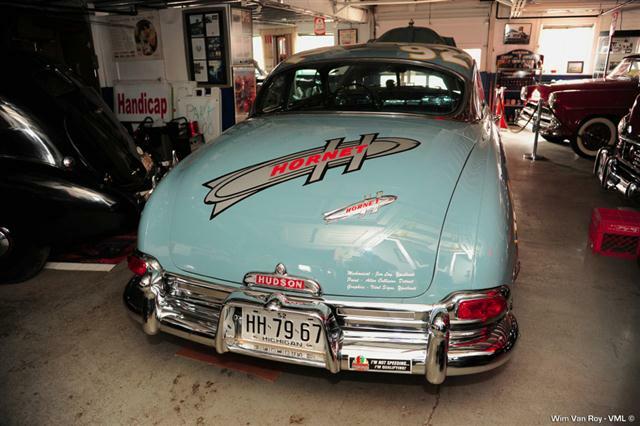 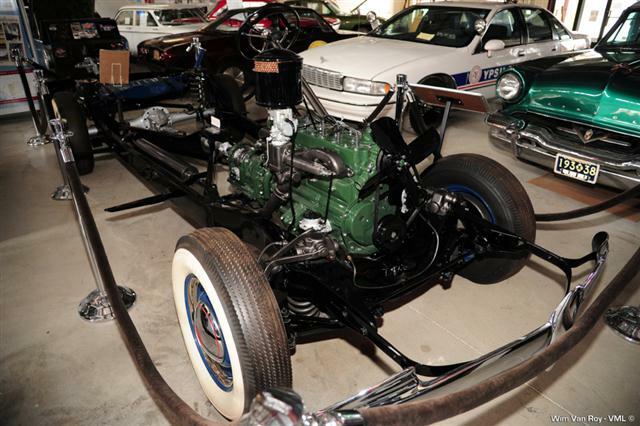 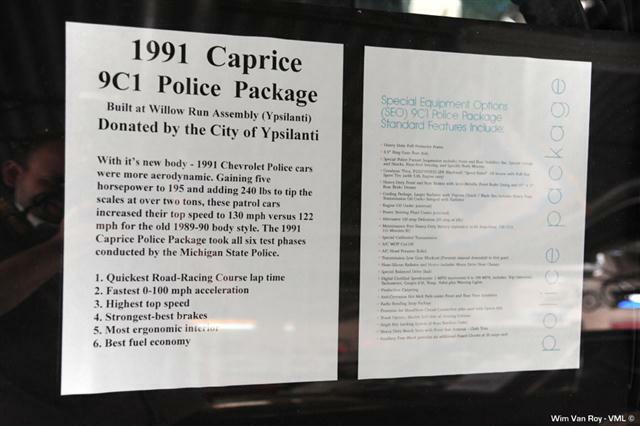 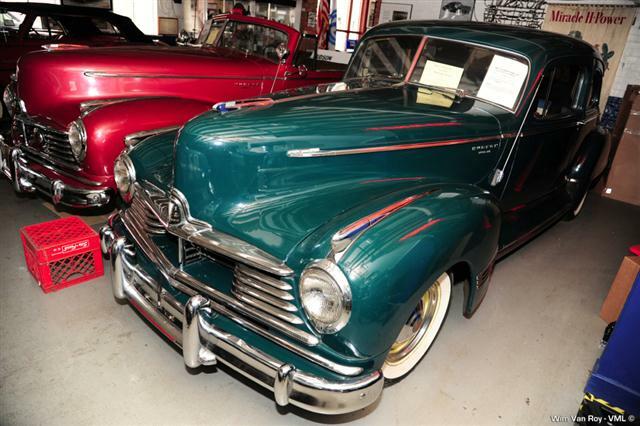 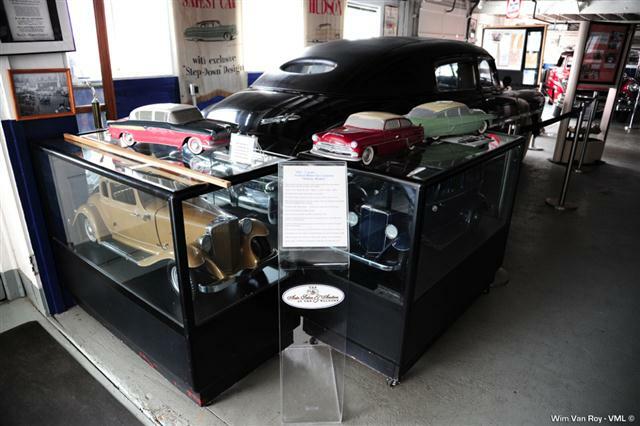 The Ypsilanti Automotive Heritage Museum tells the story of these companies, preserves an important era in American history, and presents some beautiful machines. 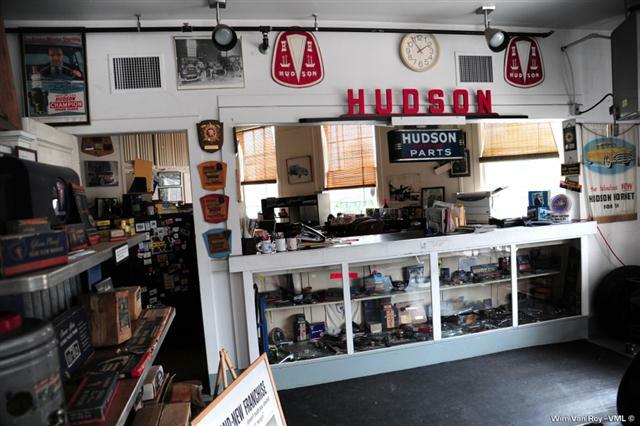 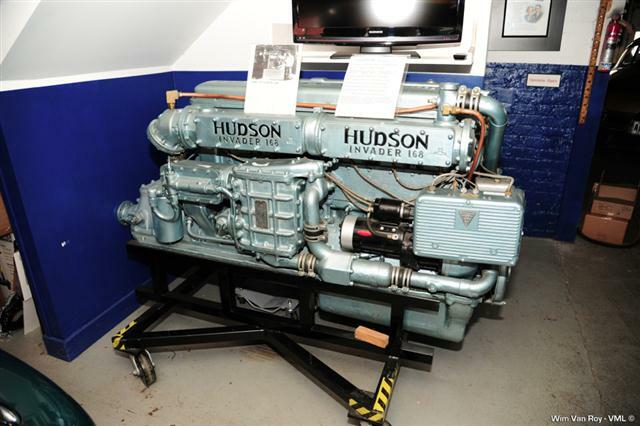 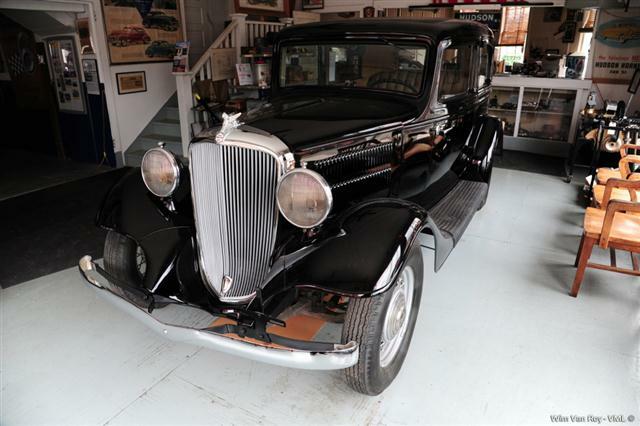 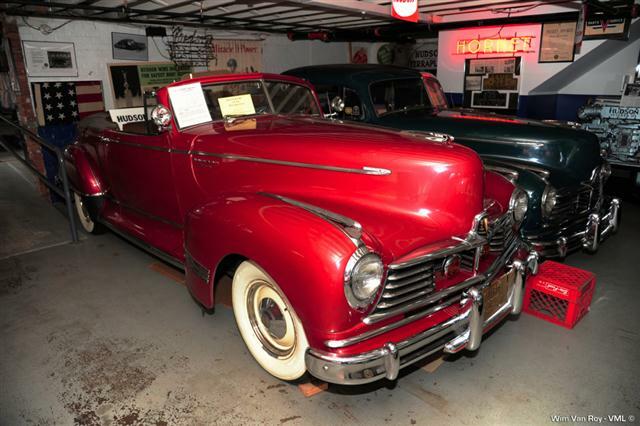 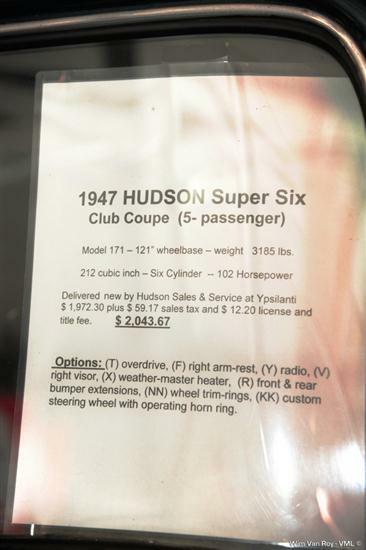 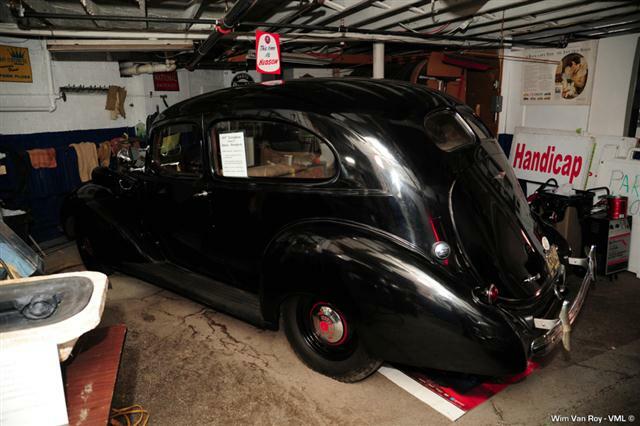 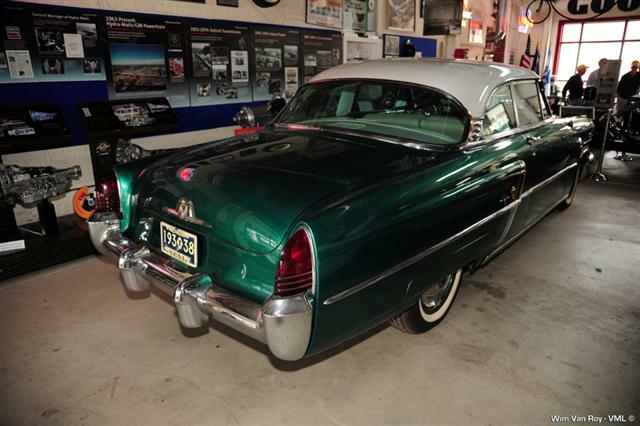 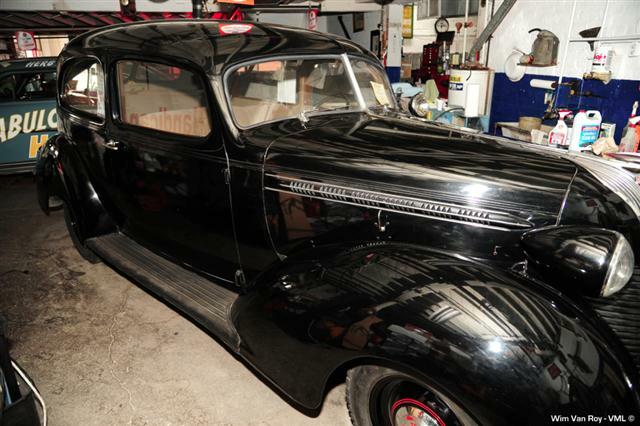 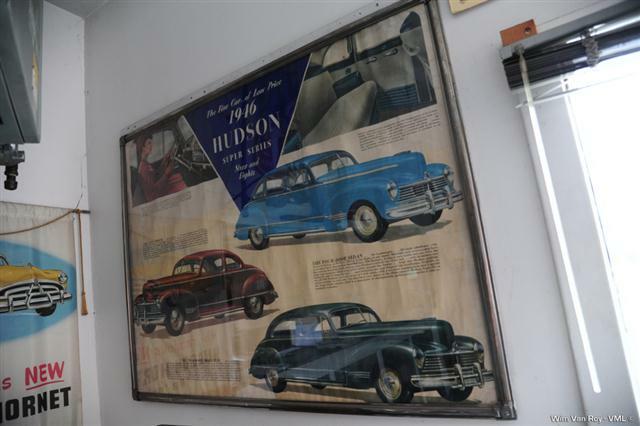 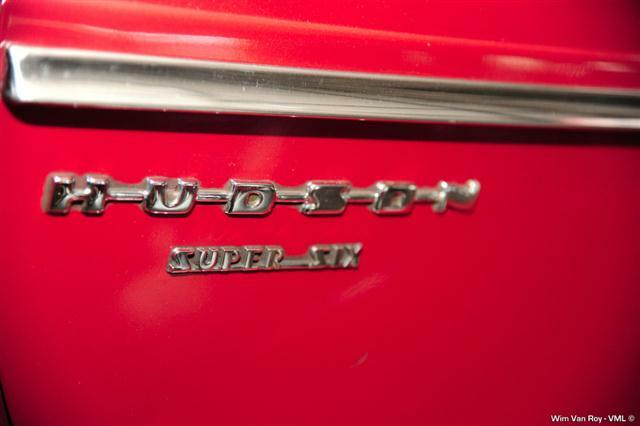 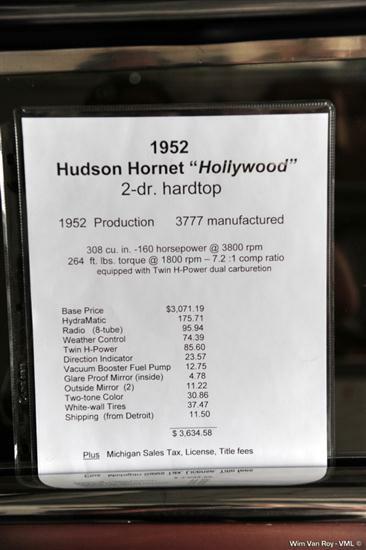 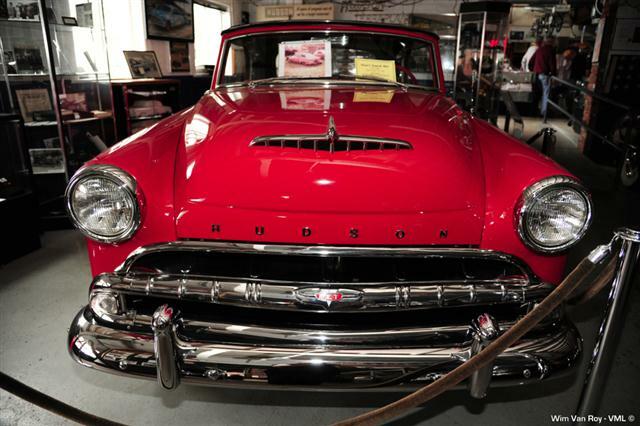 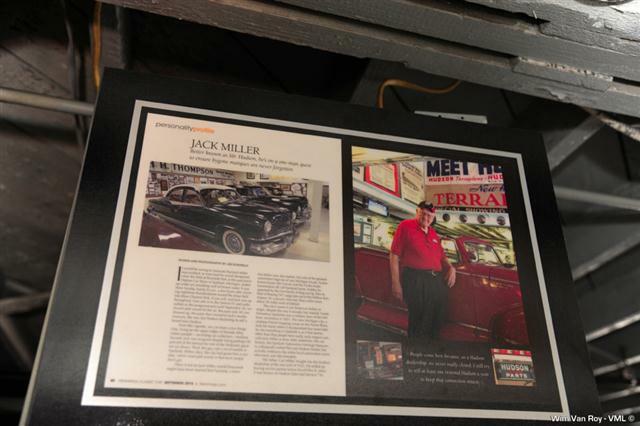 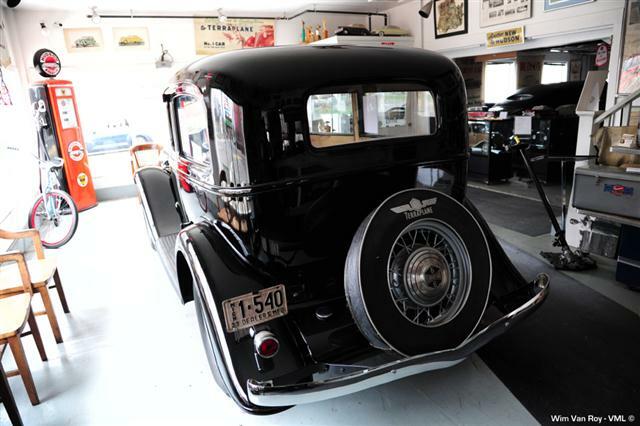 The museum also includes Miller Motors, a fully preserved pre-war automobile dealership that still operates serving America's vintage Hudson fleet.